Snag your very own Slime Rancher plushies, no Vacpack required. The adorable slimes in Slime Rancher make for perfect plush toys and merchandise. Now that Slime Rancher has fully launched on PC and Xbox One, the demand for plushies, t-shirts, and other Slime Rancher merch has gone through the air net. In this guide, we’ve rounded up several ways to get your own Slime Rancher plushies for those who can’t get enough of the squishy little slimes. WeLoveFine is the official retailer for Slime Rancher plush toys and merchandise. WeLoveFine is the official retailer of Slime Rancher plushies, t-shirts, and other merchandise. As far as plush toys go, WeLoveFine currently has three slime plushies available: Pink, Tabby, and Honey. These slime plushies can be purchased individually, or in a stack of three with one of each type. At the low cost of $12 USD each (not including shipping), these slime plushies tend to disappear pretty quickly. At the time of this writing, all of the slime plushies are sold out on WeLoveFine except for the Pink Slime Plush. If you weren’t lucky enough to pre-order these slime plushies several months back, then you may have to wait a bit longer before they all become available again. 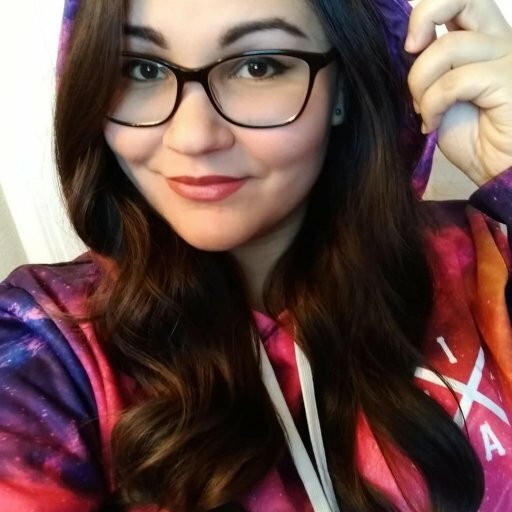 WeLoveFine also sells Slime Rancher t-shirts, mousepads, bags, and other items as well, so be sure to peruse their full range of Slime Rancher goodies in the meantime. This is one of the many Slime Rancher plushies available on the BirdAndGirl Etsy shop. 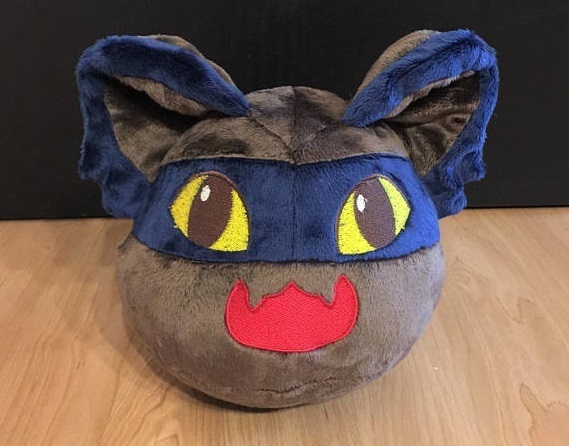 If you don’t want to wait for WeLoveFine to restock their toy supply, then your next best bet for getting a Slime Rancher plushie is to shop around on Etsy. Etsy is an online marketplace that features various shops for crafters and artists of all types who wish to sell their creations online. A simple search for “Slime Rancher plushies” on Etsy will bring up an assortment of shops selling their own handmade Slime Rancher plush toys. One notable shop is BirdAndGirl, who sells plushies of the Hunter, Crystal, Phosphor, and Lucky Slimes, as well as many other Slime Rancher-inspired plush toys. The only caveat about Etsy is that its shops tend to charge much more for their products than a regular merchandise retailer would, due to most items being custom made. Depending on where you live, shipping costs may be higher as well. Note the prices and shipping rates of the Slime Rancher plushies or items you’re buying to avoid being caught off guard by higher prices at checkout. If shopping for Slime Rancher plushies on Etsy has sparked your creative side, then you might want to try making some slime plush toys of your own. There are many ways to create Slime plushies, depending on the style and look that you want the toy to have. One way to make a Slime Rancher plush toy is to make an “amigurumi” plushie. This Japanese style of toy making involves knitting or crocheting small stuffed creatures out of yarn. The YouTube channel Knit Grit has several Slime Rancher Amigurumi plushie tutorials to help you get started with the right crochet pattern to create your own adorable yarn slimes. For a sewn slime plushie, there is a convenient Slime Plush Template posted on the Slime Rancher subreddit that explains how to stitch your own slime plushie out of fabric. 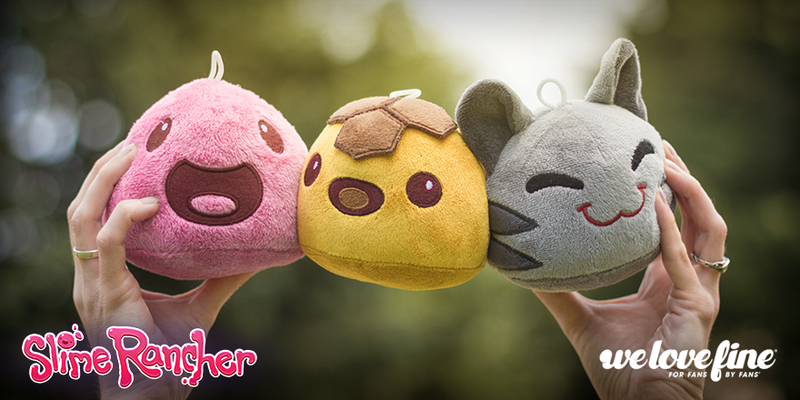 If you try your hand at making your own Slime Rancher plushie, be sure to send us a photo of your creation! There you have it! Now you know how to get your very own squishy, adorable Slime Rancher plushie. For more Slime Rancher guides and articles, check out our Slime Rancher hub.